The working year gets serious. 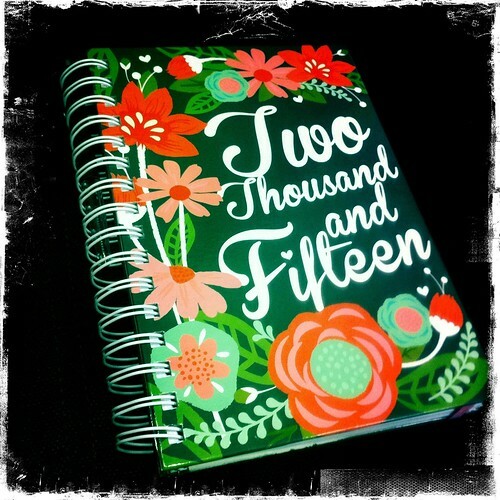 The day to day to do/what happened/general notes diary. I like the naive/woodcut flowers.